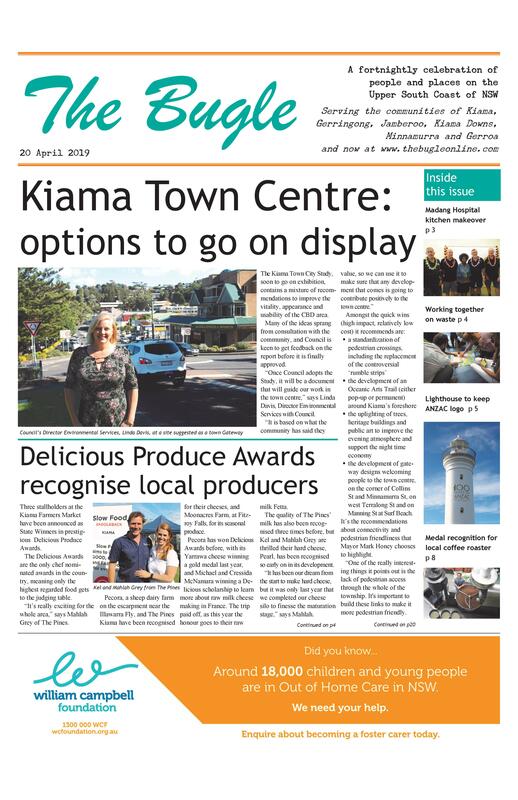 Following the success of last year’s inaugural Raft Race at the KISS Arts Festival, the organisers are keen for more groups to vie for the perpetual trophy and prizes. “Last year the event was organised at the last moment, but we still had great fun,” says Robert Moore, who competed in the Ray White entry and is helping to get a bigger field this year. “Last year it was complete anarchy, as the only rule was you had to make a vessel and get it around the course. “We had entries from street neighbours, families, businesses and sporting clubs. “To put it kindly, some were a bit more seaworthy than others. He says designing and building a raft is a great team building exercise for any community group. This year, Robert is part of a group who have volunteered to put in some loose rules about what can be used to make the rafts and get more groups to enter the fun. “We see the Race becoming a much anticipated local event, with groups competing for honour and glory. 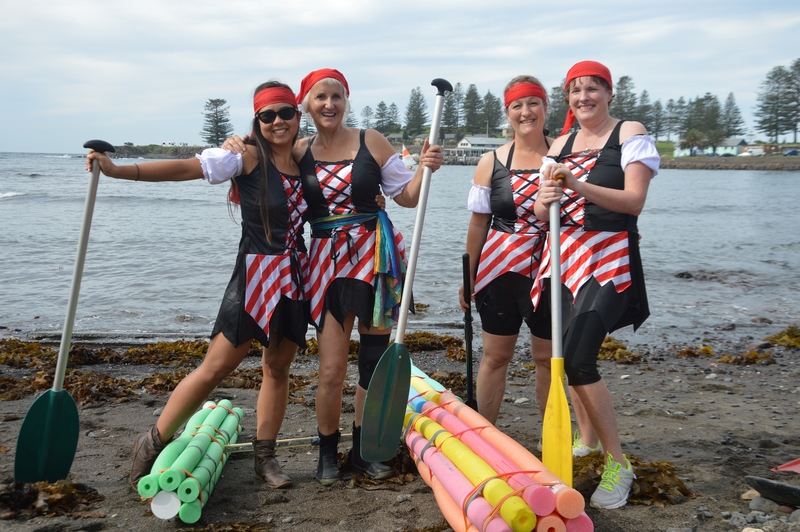 Details: The Ray White Raft Race will be held on Sunday 30 April at noon as part of the KISS Arts Festival at Black Beach.